Whether you’re jetting off on holiday or enjoying the heatwave at home, this is a great time of year to get lost in a book. When I was thinking about quitting drinking, no one in my ‘real life’ seemed to get how I was feeling about alcohol. Struggling with your drinking can be a very isolating experience, but seeing your story reflected in someone else’s can be so powerful. These brilliant books about sobriety have all been read and loved by my students, so I’m confident they will inspire and motivate you too. “One of the biggest advantages to being free is the ability to remember everything, every part, every second of this precious life and always be in full control with the knowledge you are seeing everything with a clear head”. Ok, so this isn’t a memoir or self help book. It’s a fiction book. But if you’ve ever drank your way through feelings of loneliness, you’ll resonate with this funny and beautifully written novel. If you feel self conscious reading books about sobriety in public, you could download a digital version onto your kindle or buy an audiobook instead. If a book doesn’t resonate with you, try another one. You’re bound to connect with some authors more than others. Keep exploring. There are lots of books out there and finding a memoir you love can be life changing. Remember, there’s no ‘right’ way of getting sober. Read a range of books so you can hear different experiences and perspectives. Keep every sober book, even the ones you don’t love. I can guarantee there’ll be at least one that leaves you thinking “I don’t get why everyone else likes this.” And then in a few months, or years, you’ll go back to it and bam – you see it in a completely different light. 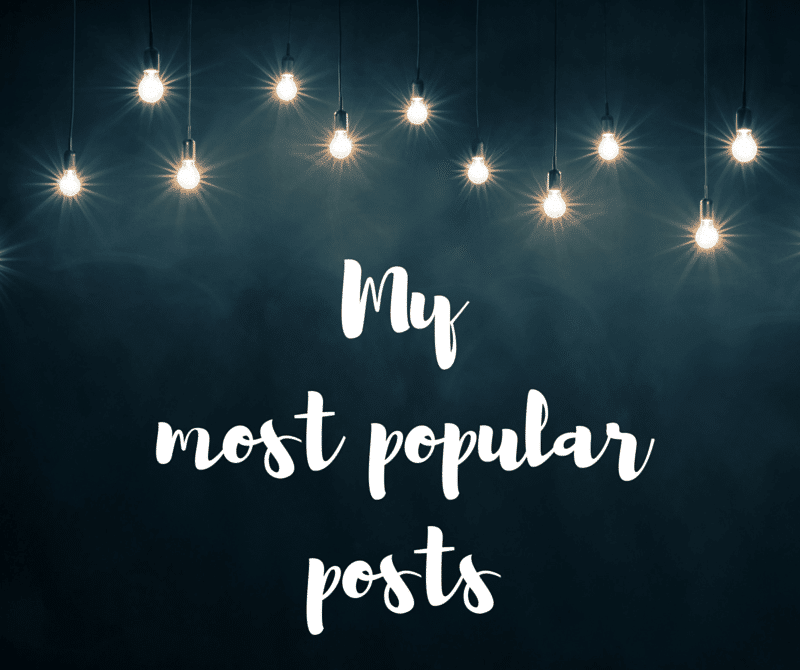 Is there something you’ve read and loved that I’ve missed off the list? Let me know in the comments! Think I’ve read nearly all of them and they were all great, some very interesting reading. The first book I read that started me thinking about sobriety was ‘A Happier Hour’ by Rebecca Weller. A great read which really resonated with me. I read Jason Vales’s book several years ago and only got half way through. Mustn’t have been ready. Read ‘This Naked Mind’, which was the game changer for me and the ‘The Happier Hour’. And am now 163 days alcohol free. Tried a glass of wine the other day and it left me cold. I’m not saying I’ll never drink again but if I don’t it doesn’t worry me in the least. I love the alcohol free life. Congratulations on your 163 days Peta! A great read indeed! This is the book that may actually turn me around! Hiya Kate. Great list, I also love Lotta Dann’s second book Mrs. D is Going Within + the Catherine Gray book made me honestly excited about being sober. I often recommend your site to newcomers on livingsober.org.nz. Meredith Bell’s books about sobriety, especially A Sober Year, are so great, inspiring for anyone at any stage of recovery. Thanks Kate, you’ve given me some great ideas! I’d like to add the Easy way to stop drinking by Allen Carr to your list. I actually had to read it a few times to really ‘get’ it, but it’s been a big help to me. That is a great book. I’m glad you stuck with it! Blackout by Sarah Hepola is the The Catcher in the Rye for female drinkers everywhere. A terrifying reminder of just where alcohol can take you. “The last thing I hear is my heels as steady as a metronome, echoing through the lobby. And then there is nothing. Not a goddamn thing… But anyone watching me wouldn’t notice. They’d simply see a woman on her way to somewhere else, with no idea her memory had just snapped in half.” Yep. Sarah Hepola is such an amazing writer. She really nails it here. I really love the unexpected joy of being sober. In my opinion one of the most authentic, lovely written sobriety books. I like Augusten Burroughs’s “Dry.” He’s very sarcastic and sometimes the honesty is brutal, but it’s a great read on lots of levels. I’ve read it three times. I just started Eleanor Oliphant is Completely Fine two days ago and am loving it! The first, and only, sober book I’ve read is Elizabeth Vargas’s Between Breaths. I read it earlier this year and it was the first time I was able to understand just because someone looks put together and in control, they may be struggling with any number of issues. This book really resonated with me and how I feel about drinking. Thanks Kelly, I appreciate the recommendation. I haven’t heard of Between Breaths before, I will add it to my reading list! I also read Between Breaths. After listening to Elizabeth’s interview on NPR, I recognized the anxiety connection to drinking in myself. I highly recommend her book. I really enjoy Belle Robertson, her book “Tired of Thinking about Drinking” and her website/blog with the same name. She’s funny, blunt, and swears a lot so be prepared! I agree with the recommendation of Allen Carr’s book Easy Way to Stop Drinking. He helps you realize how exciting and liberating it is to stop drinking if you choose to look at it that way instead of looking at sobriety as making a sacrifice and feeling miserable about it. I have read it numerous times and no doubt will again! I loved the Clare Pooley book. Its so relevant to where a lot of us are. Well worth a read!!! Just because your not on “skid row ” does not mean that your drinking isn’t causing huge angst on a daily basis. I so strongly agree with this. 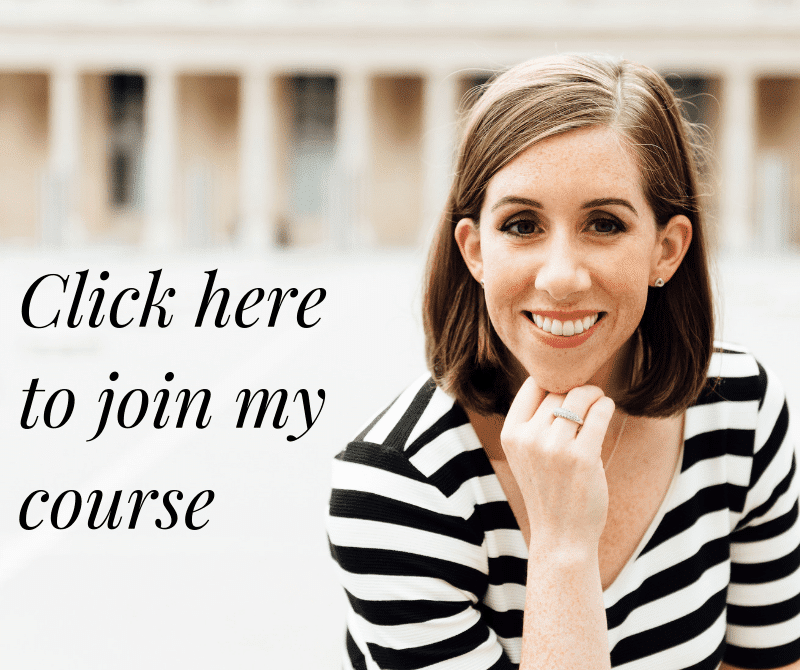 You do not have to hit rock bottom first! I first read Caroline Knapp’s “Drinking: A Love Story” when it came out in the 1990s, and I was drinking very little myself. I thought it was a great book, but wondered “how do you let things get that far?” I picked it up again a few years later, when I started to wonder if my drinking was problematic, and my reaction was, “whew, at least I’m not that bad.” Then after I quit in 2016 I read it again, and understood completely. Thanks for sharing this Lizzie – it’s fascinating how our perspective changes over time. The Jason Vale book is what gave me a kick-start with my sobriety. I began by deciding to ‘cut down’. Again. For the 5000th time. Reading that book made me realise that I needed to stop. Altogether. It made quitting seem like a no-brainer, like the obvious choice, and also do-able, worthwhile, exciting even. It was encouraging and positive at a time when I was finding my way into foreign territory with no road map. I HAVE READ BLACKOUT , WHICH WAS A VERY SOBERING READ, NO PUN INTENDED. VERY HORRIFYING AND INSIGHTFUL. I’M CURRENTLY READING ELEANOR OLIOPHANT. I JUST STARTED IT AND ALREADY REALIZE SHE HAS AN ALCOHOL PROBLEM. I HAVE ALSO READ “THE tODD cRANDELL STORY, FROM ADDICT TO IRONMAN. FANTASTIC STORY OF A MAN’S RESILIENCE. GRANTED, IT’S NOT JUST ALCOHOL ADDICTION, BUT NEVERTHELESS, AWE-INSPIRING. ‘Ice and a Slice’ by Della Galtan is a really good read for those who like fiction. ‘I Need to Stop Drinking’ by Liz Hemingway is similar in style to Lucy Rocca’s books, and is worthy of being added to this list too. Thanks Clair – great suggestions! 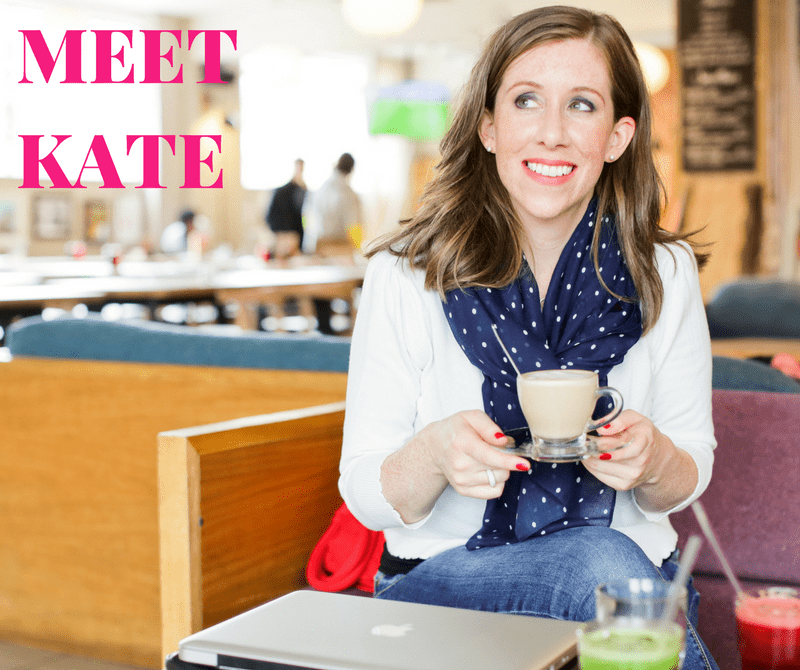 Great list Kate! Does anyone know if we can get Catherine Gray‘s book in the US yet and, if so, how? I have tried multiple on-line sites. Audible says it’s not available until December 2018. Hi Liz, I think on Amazon you can get a Kindle version of the book now? But the hard copy isn’t out until December in the US. Unfortunately not available in any form on Amazon. So disappointed, I finished The Happier Hour and am listening to the naked mind, wanted another supplement. Although The Happier Hour was a good read, I had a hard time relating to the author for a variety of reasons. 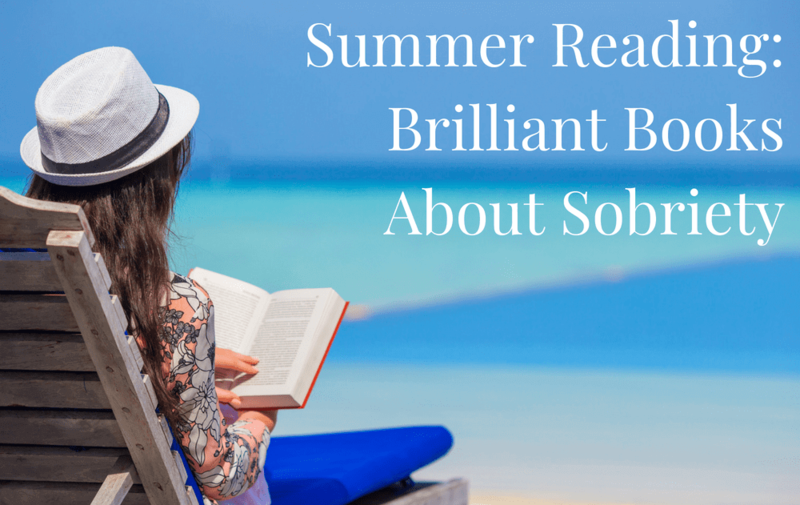 I read the unexpected joy of being sober by Catherine Gray! Wow what a book that was, it resonates we me in so many different ways! When I was reading it was like I was reliving my past, I was having flash backs, some made giggle but actually some made me cringe in horror! I think they are all good, I read the Allen Carr one when I was researching on behalf of a family member and my then partner’n that’s why I read it all. Now it’s me, and I only read when I’m “going to stop”!! Then when I fail, I put the books away until the next time I decide I can (can’t!) do it. It’s just getting the mindset to stick. The first book I read was Annie Graces This Naked Mind which made me question all my beliefs about alcohol. I loved Clare Pooleys diaries too but my absolute favourite is The Unexpected Joy of Being Sober. I’m still not completely AF but still reading and still hoping! You missed Jack London’s “John Barleycorn – Alcoholic Memories”. I read it (in a Portuguese translation but there is now a very interesting edition from “Oxford University Press” (N. York, 1989) organised and annotated by John Shuterland). I’m listening to The Naked Mind on audible. It is a powerful book and I can see that I need to re-listen to it again. Our minds and our bodies are telling us to stop but the sub-conscience hasn’t caught up. I remain scared to death, and have not read any of these books (yet). A Charmed Life by Sharon Mitchell. Every time I feel myself struggling I re read this book. Drinking: A Love Story by Caroline Knapp. Best book ever! Changed my life and is heartbreaking, tragic, and so real.